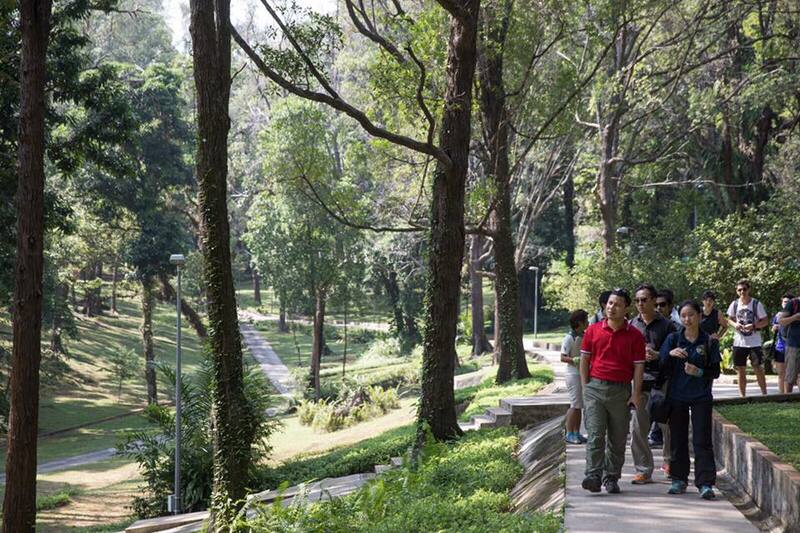 Tomorrow 11 Feb (Sun) at 10am, registration opens for the FREE St John's Island walk with NParks. The walk is on 4 Mar(Sun). All slots are typically taken up within the first minute. Those who are unable to register may choose to sign up for the limited waitlist. 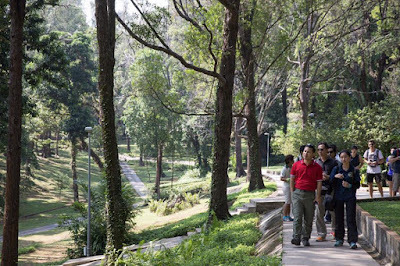 For the guided walk, each participant can sign up for a maximum of 2 person. For waitlist, each person can register for 1 person as the system automatically releases seats based on the number of cancellations. Held every first Sunday, join this 2.8km walk by volunteer guides of the forest and high shores of the island. With a stop at the Marine Park Public Gallery. You can also explore St John’s Island on your own by downloading the DIY trail e-guide or grab a copy of the DIY trail guide at the Marine Park Public Gallery. More details by NParks. What happens on these walks? Check out the Sisters Islands Marine Park blog and facebook group.